Skinny isn't a word associated with this teen anymore. 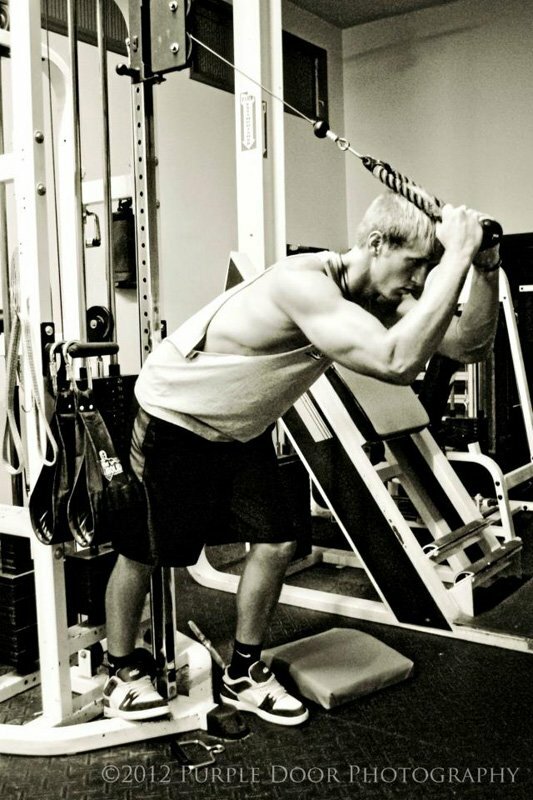 He took advantage of an ideal gym location and stacked 60 pounds of muscle onto his frame. The best part: he's only beginning! It all started in eighth grade. I was 6'1", 145 pounds, and was called "the skinny kid." I started because of football and I found it to be a great stress reliever. The gym was close to my school, so every day when school got out I would just walk down to the gym. As time progressed I was never too serious in the gym. You could say I didn't know what I was doing. I went in there and just did chest and arms exercises and could barely push myself to add more weight. It's wasn't until I started reading forums and watching videos on Bodybuilding.com that I discovered what to do. At that point in my life, I was halfway through my freshman year and was up too about 167 pounds when I finally started getting serious. Now I work at a gym and am in love with lifting! It is my life! I'm going into my senior year at 205 proud pounds! Wanting to look better drives me. I am never satisfied and I keep pushing my limits to get where I want to be. I love the sport of bodybuilding! Not only do you get out what you put in, but I truly believe it teaches you very good life lessons. For example, I think it teaches you how too work hard and follow through with what you start. It teaches us how to be more disciplined and it is a major stress reliever. Personally, it raises my confidence and helps me look forward to my day. It has helped me turn into the person I am today and I love bodybuilding for those many reasons. 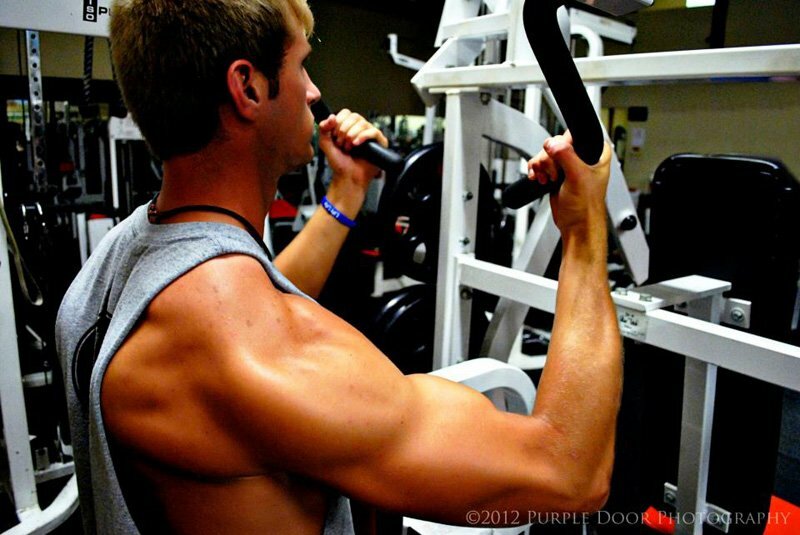 I want to be a fitness model/bodybuilder one day. I will never give up until I get there. There is also a lot more motivation, such as my family, friends and the fire and drive to be successful! I watched motivation videos on YouTube and read magizines about many different professional bodybuilders, which gave me the drive too push through. 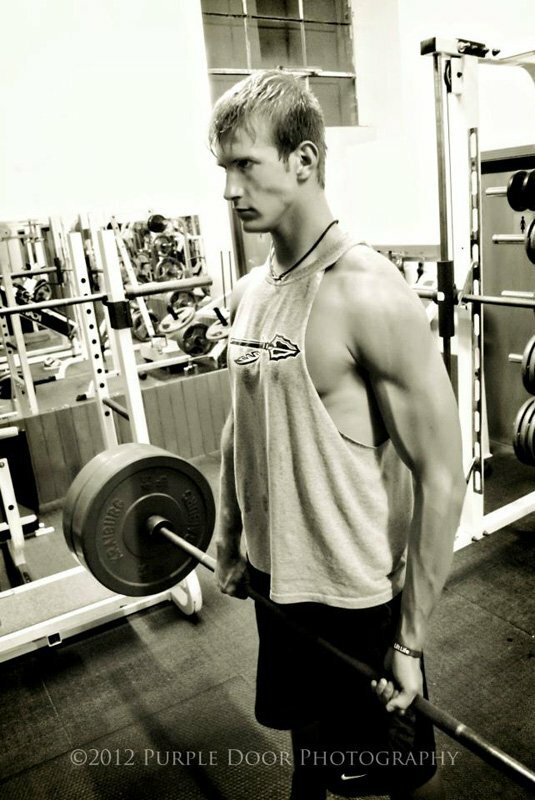 One day, I want to be a fitness model/bodybuilder and I plan on entering many competitions in the near future. Good things take time. Nothing happens overnight. Hard work and dedication go a long way. Never give up! Lift life! Kai Greene is my favorite because of the fact that he came from nothing and truly showed me that I have no excuse to not get where he is someday. 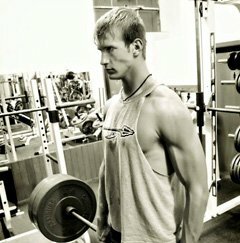 The Bodybuilding.com forums and video trainers helped me understand my body and what I need to do to reach my goals. I learned everything from Bodybulding.com and couldn't have gone this far without Bodybuilding.com!